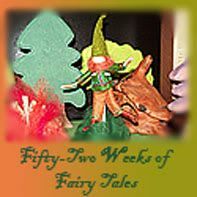 The holidays are in full swing and we are all as busy as Christmas elves! Thanksgiving was wonderful and we celebrated it a little differently this year, I will be sharing about our Thanksgiving as well as all of the other holiday activities we've been up to in my next post. 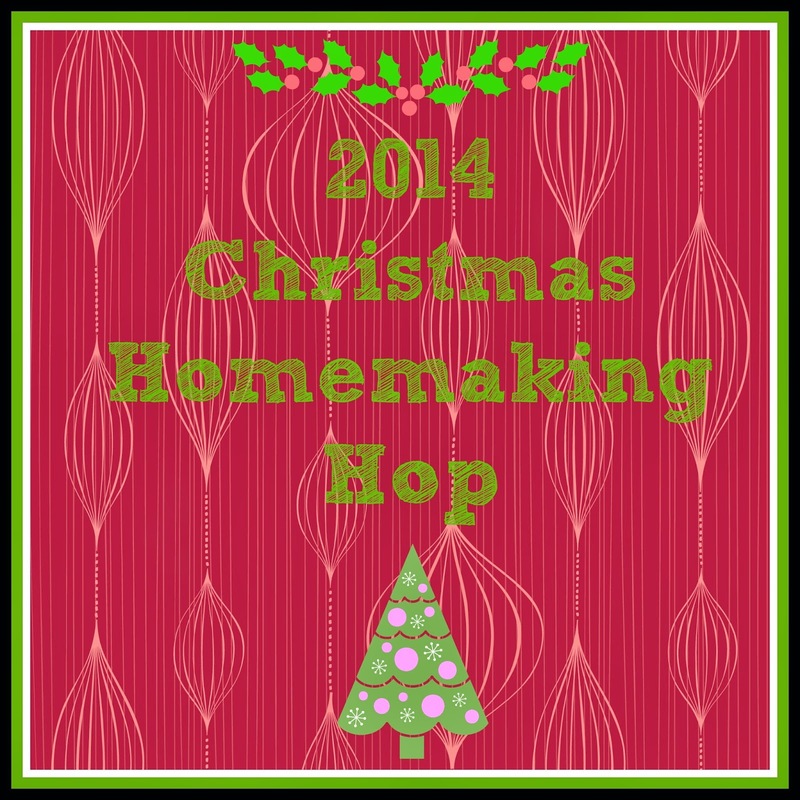 For now though, I thought I would take a break from decorating to start up my 2014 Christmas Homemaking Hop! 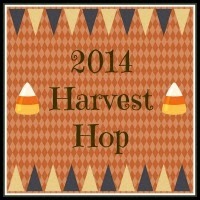 This past autumn I hosted my 2014 Harvest Hop and had 101 posts shared! 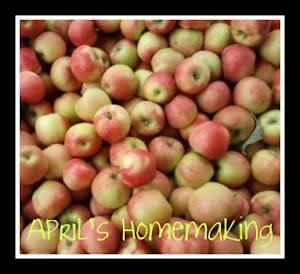 You can check out all of the great fall ideas though the link below. I had so much fun hosting the Harvest hop I thought I would do one for Christmas. 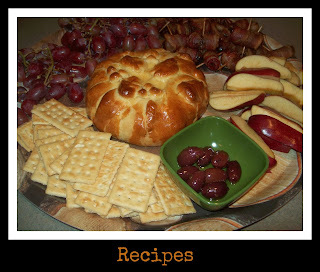 Throughout the month of December please feel free to stop by and link up you favorite, family friendly, Christmas and holiday posts, recipes, crafts, decor and holiday activities. Thank you so much for the invite to your fun party. So much inspiration here. 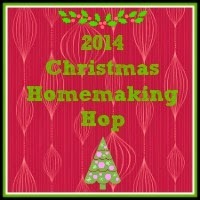 Thanks so much for visiting and the invite to join your wonderful Christmas Homemaking Hop! I'm linking up and joining in! Have a wonderful holiday! Thanks for the invite. 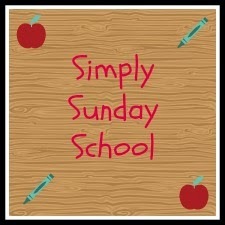 I too host a party every Saturday called Scraptastic Saturdays. I would love for you to come join the party! Thanks for the hop. Thanks for stopping by and letting me know that the party is up and running!! I will be linking up my Christmas posts! Thanks again for hosting!! Me agan! I keep linking up my posts!! 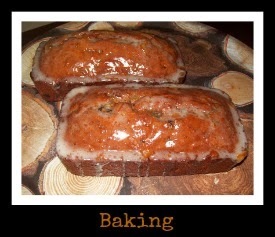 You are one of the few Christmas Blog Plinky parties out there so i will be spreading the word!!! Thank you so much for the invite to your sweet party. all linked up and wishing you a very Merry Christmas season!